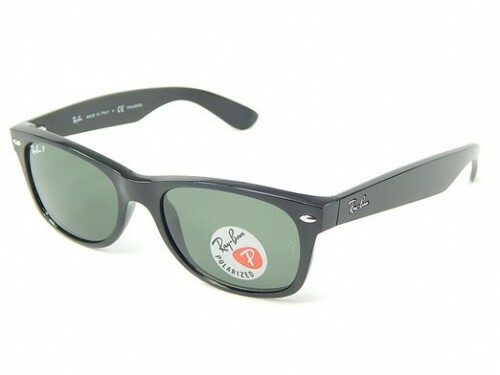 In 1956, Ray-Ban sunglasses Wayfarer, created by designer Raymond Stegeman, revolutionized the fashion world. 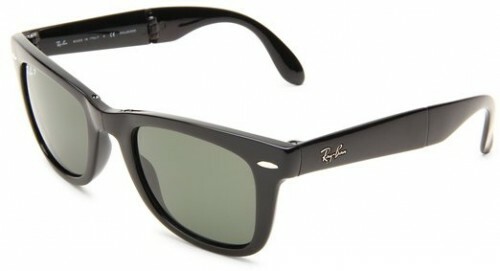 The Ray-Ban Wayfarer from are thought to be the best selling sunglasses in history. In close competition is the legendary “Aviators” at the same company. Ban Wayfarer Ray-glasses were first produce in 1956,as I said above and their design was considered revolutionary one. Until then the glasses were made from metal, and this model was the one who introduce plastic frames. After the frenzy that these sunglasses created in the 50s and 60s, a period of decline followed. Their popularity grew again in 1980 with the movie “The Blues Brothers” in which were worn by the two protagonists. 18,000 pairs were sold in just one year, and after 2000 had a new boom being considered among the coolest designs. 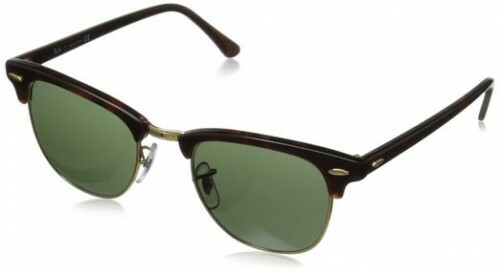 Ray-Ban Wayfarer still remain among the most beloved sunglasses. The trapezoidal shape is distinctive and gives the frame a rebellious look with a hint of chic. The model was worn by countless celebrities and has been copied and adapted on all major fashion brands. Ray Ban’s success should not surprise anyone. They relied from the beginning on innovation and have not stopped even today to come up with new ideas to reinvent, to refresh, to create. Practically every women, no matter trends preferences and outfit taste is able to find the perfect sunglasses in an Wayfarer. This explains the new models of Ray Ban Wayfarer sunglasses. The classical model of Ray Ban sunglasses has been transformed into a modern model, the colors that catch the eye and can not go unnoticed. In fact, today we find dozens of models in which both frames and lenses have different colors. We’re talking pastel colors “frozen”, gilded, vivid colors and very modern. Of course, classical models are not lacking, but the collection is completed Wayfarer Ray Ban glasses that highlight a nonconformist outfit, atypical and bold.